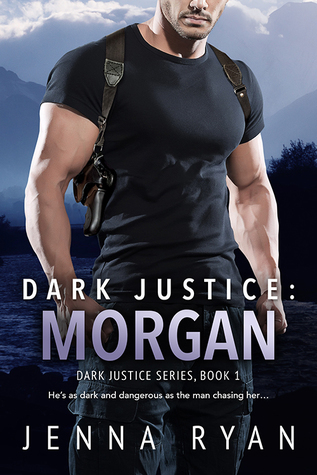 We’re excited to bring to you today an excerpt from Jenna Ryan’s romantic suspense DARK JUSTICE: MORGAN. You can also enter to win a $20 Amazon gift card! Tagged 2017 release, excerpt, giveaway, Jenna Ryan, romantic suspene.